These are his results of his procedure after 8 days. The final results will be in approximately 11 months. We have blurred the Doctors face and have changed his name for privacy reasons. I have been suffering from male pattern baldness since I was a teenager. At that time I was using minoxidil solution as the only available treatment for male-pattern hair loss, but unfortunately I was too far gone and it did not help me. Later on when 1 mg Finasteride tablets came on market I was using them for years but again without success. Since I am a dermatologist and one of my sub specialities is hair loss I am up to date with all treatment options, which also include hair transplantation. This method was decades ago very rough, mostly involving extracting a strip of hair from the patient's back of the head which created a scar. In addition results were not cosmetically acceptable since hair grafts which were produced out of the strip were not balanced properly and surgeons were not well trained to understand at which angle and how dense they should be placed into the patient's bald area to create a natural state. In spite of my frustration there was nothing else I could do until recently when I discovered a new method Follicular unit extraction (F.U.E). In this technique surgeons remove single Follicular units from the patient's back of the head (which contain 1, 2, 3, 4,5 and even 6 hair grafts) and place them one by one to the patient's bald area. Being a doctor I did a lot of research on the results, safety and prices of F.U.E procedure, for which I believed is nowadays developed good enough that I wanted to try on myself. There are plenty of videos on You Tube and results speak for themselves, but the true question is whom to trust. 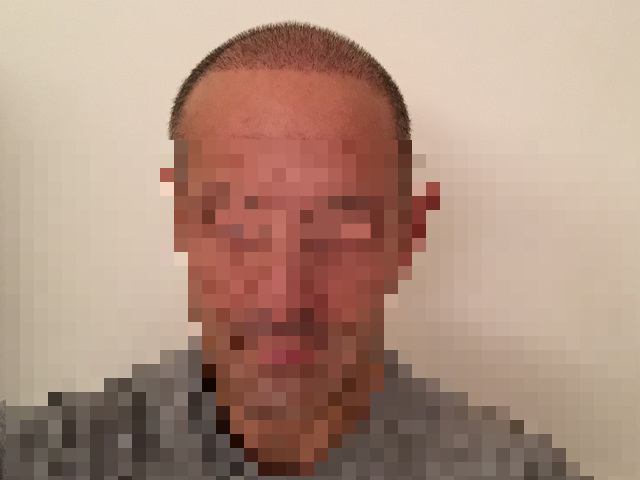 My personal experience is that I came across one clinic in London which offered me 3000 grafts hair transplants (and not follicular units) plus scalp micro pigmentation for £9000. First I did not want scalp micro pigmentation and secondly when I checked the guy in the UK General Medical Council register he was not even a doctor. 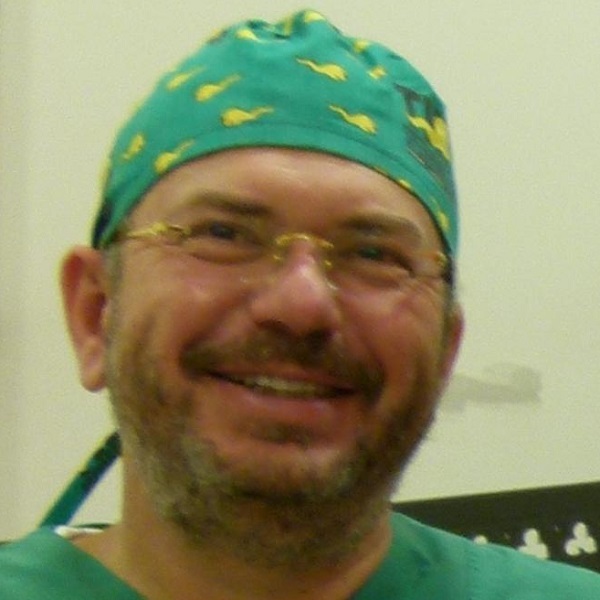 Then I found a team of Dr. Tsounis Fotis who is a world renown hair transplant surgeon with more than 20 years of experience practising in Athens in Greece. After sending him my photos and online consultation I made a decision and underwent the procedure. I was very pleased with the service I got, especially that they did not rush in spite that my procedure was on Saturday and lasted for nearly 10 hours. 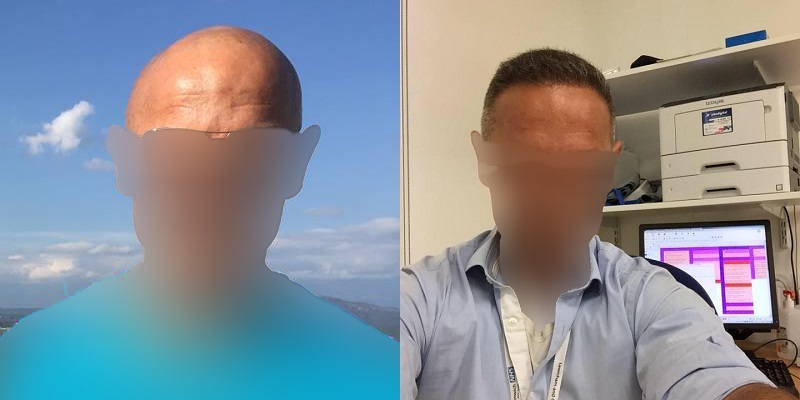 I was impressed with Maria who is one of best hair transplantation technicians in the world, to be extremely patient and she did not want to finish until nearly 2500 Follicular units were transplanted into my bald area. One can sense that they work with heart wanting to please the patient and time and money spent for the procedure are irrelevant. Our surgeon has been working in the industry since 1992 and is currently one of the most experienced hair transplant surgeons in the world. You can learn more about our surgeon here. Please contact us if you would like to book a free consultation regarding your surgery options.